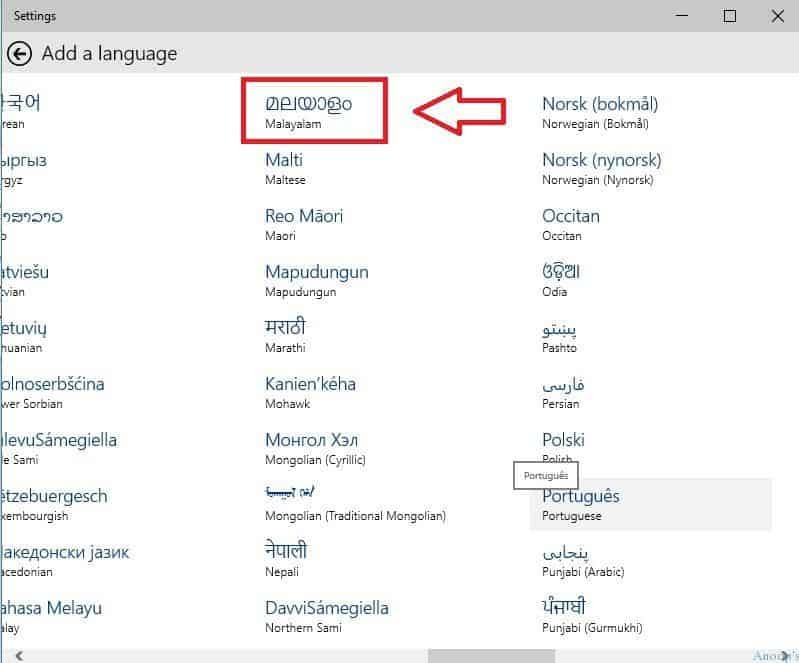 Windows 10 is giving us a chance to use regional languages with very ease. 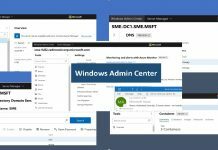 In this “How to” post, I’m going to walk through the process of adding regional language support in Windows 10 (9926 build). Microsoft has made it very easy. 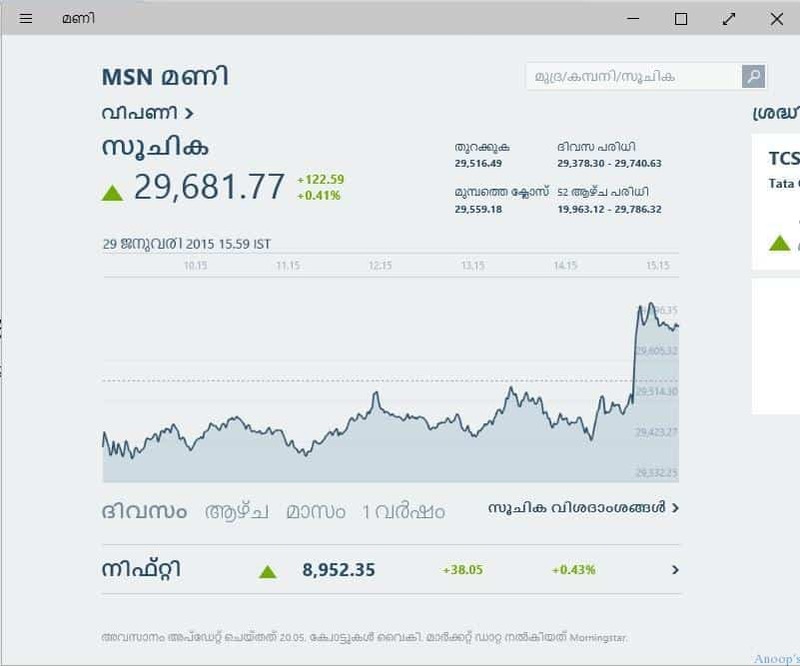 In this post, I’m trying to share my experience with Windows 10 Malayalam language. 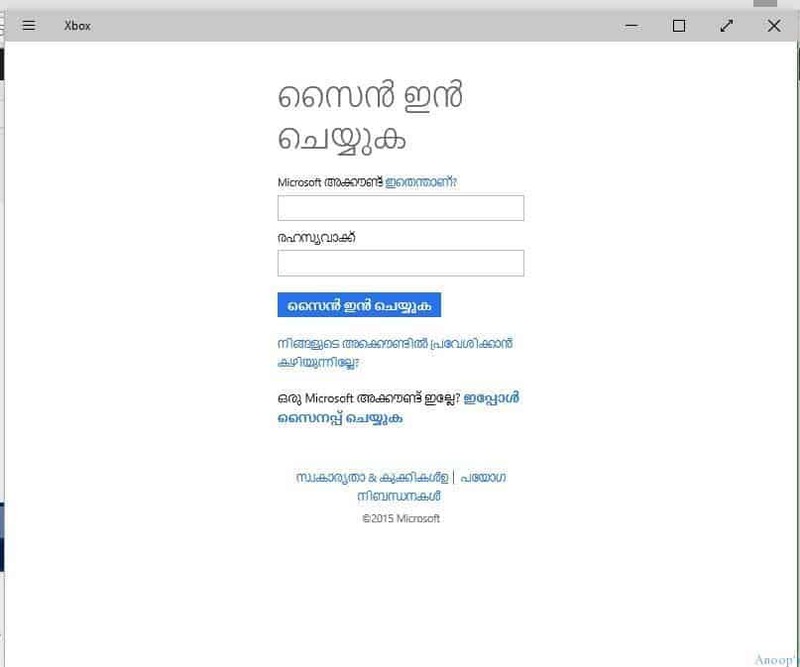 Checkout the version of Windows 10 that you are using before trying out the regional languages like Malayalam. 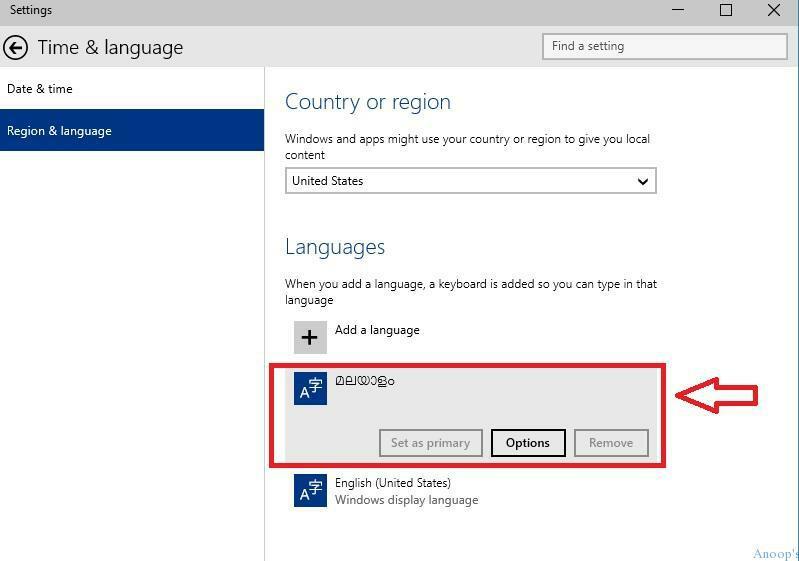 You can install your regional language support in 5 minutes to a Windows 10 machine. 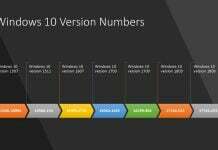 Would like to know about other features of Windows 10, refer to the previous post “Latest Features Included in Windows 10 New Build“. In this post, I’ll be adding my regional language and mother tongue Malayalam as an example. 2) In the setting window, click or tap on Time and Language icon. 3) In the Time and language windows, click / tap on Region and Language. 4) On the add a language page, click or tap on Malayalam (of any other language like Hindi, Tamil, Kannada etc). 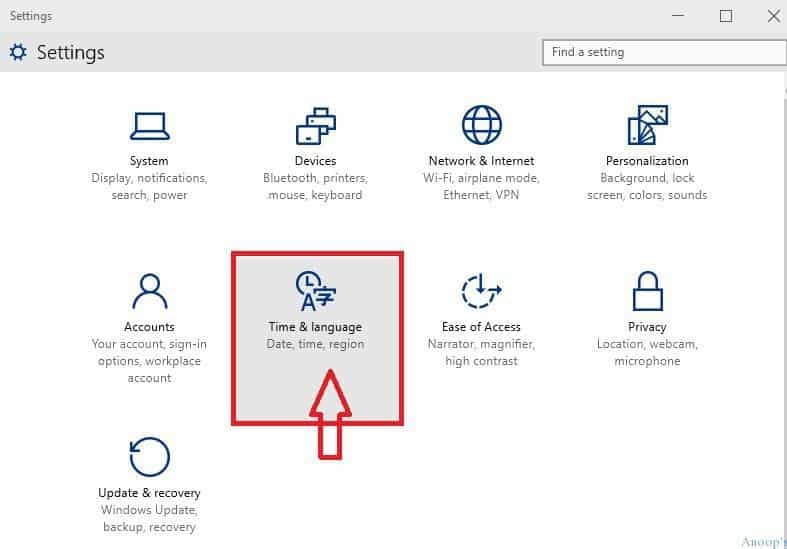 5) Come back to Time and Language page, click on Region and Language, you would be able to see Malayalam selected there !! 6) Log-off and login back this willl automatically set the default language as Malayalam. Otherwise, follow the below steps. I don’t have Regional language keyboard, hence using the virtual keyboard which is in-build in Windows 10. Click or Tap the virtual keyboard icon in the task-bar. 7) Once you launch virtual keyboard, select Malayalam Keyboard ! 8) Once you select Malayalam Keyboard as mentioned in the step 7. You can see Malayalam keyboard. Now start using this keyboard. 9) I tried Cortana (rather search) and I know it’s supported but just wanted to try. 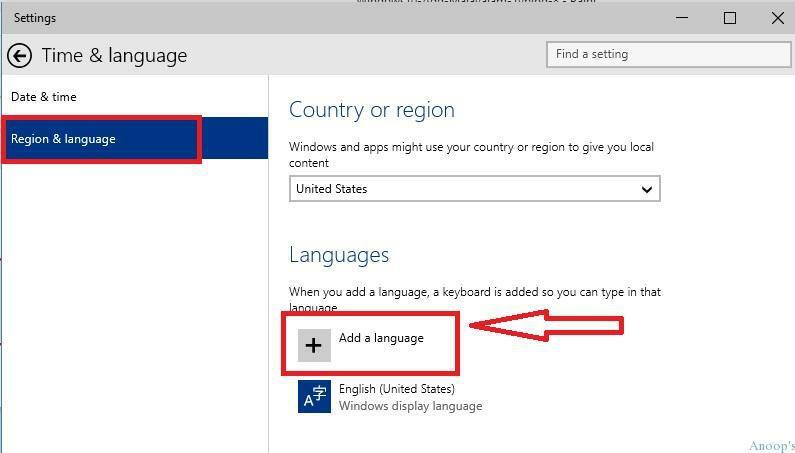 As you can see in the following picture, you can use malayalam keyboard to type in windows 10 (Windows 10 Malayalam language). However the default Windows commands won’t work in this. 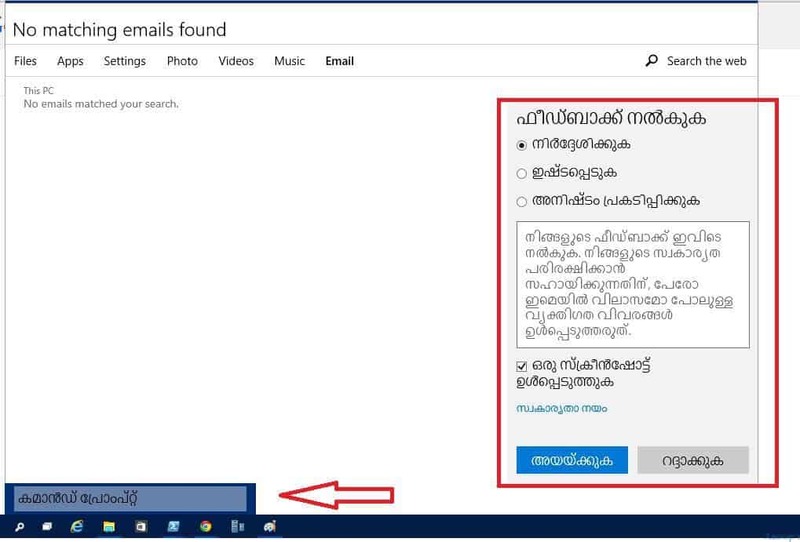 This is only for typing of malayalam letters in Windows 10 machine. 10. Happy to see regional language (malayalam) works for Money and Xbox application as well. Malayalam reading is still not perfect even after installing the pack. Example: http://imgur.com/UAVxbPx Is there any way we can fix it. 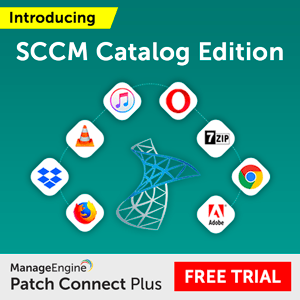 Will this works in Windows 8.10 phone ? Hi, i am using KeyMagic in Win10 64 bit. The program is working but i can’t type Malayalam in win 10 with KeyMagic. As you know, KeyMagic is an input method editor. 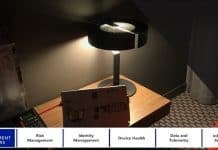 How to fix this problem ? I’d like to type malayalam (transiliteration tool) as I have done in windows 7 using English keys. (Manglish). Can I do this in Windows 10. If so, how? In case you are looking for various methods to type in Malayalam, I have compiler a list of methods a href=”https://geeksframework.com/how-to-type-malayalam/”>here. 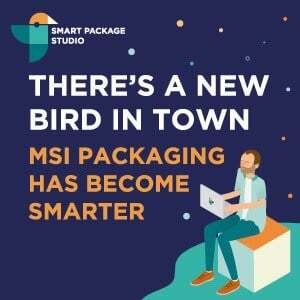 Do check it out. 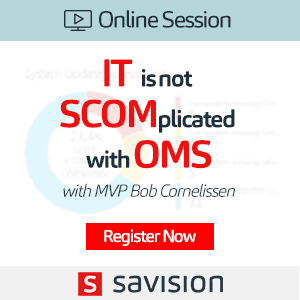 but deafult mal font is too ugly on some sessions, how could i change? 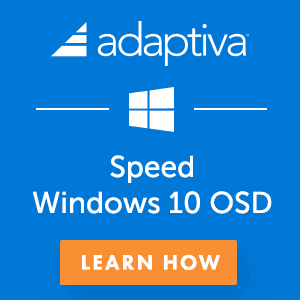 Can hinglish tool work in window 10 ? It’s Windows 10 support ! 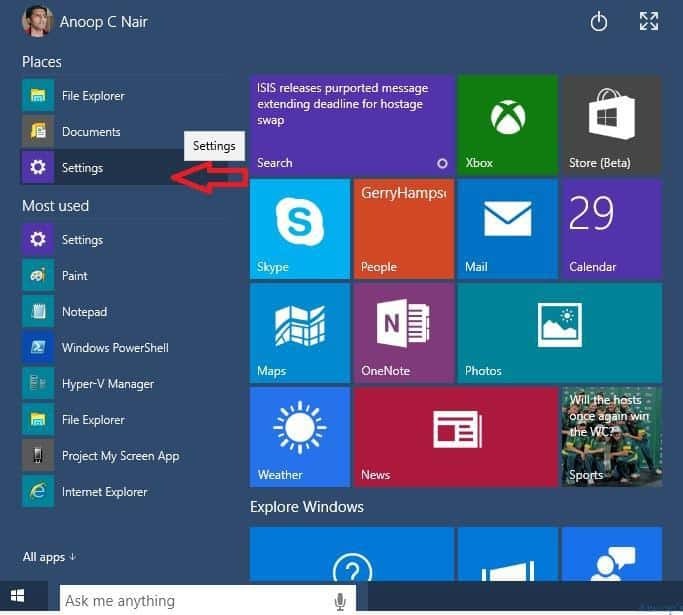 In Windows 10, nte “ൻറെ” is not displayed and printed properly. how to type “ente” “ninte” “kambam” “pampa” etc…. home edition of windows 10…. I mean which release Windows 1809 or Windows 1803 ? എനിക്ക് ടെെപ് ചെയ്യാന് സാധിച്ചു. വളരെ നന്ദി. I have installed Google Input tools, but its not working now. Why is it?